Gyrfalcons at Lowther, Cumbria, 2011. 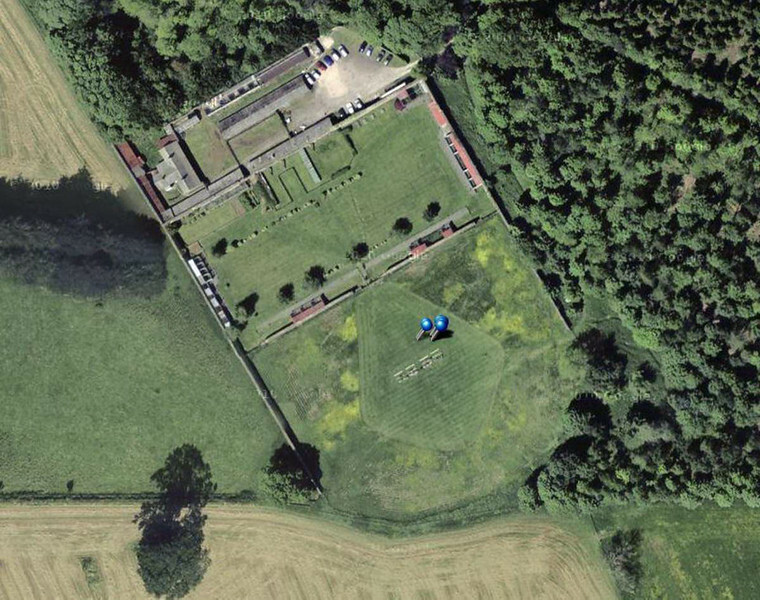 Satellite view of flying ground at Lowther in Cumbria. Map pins show position of camera.